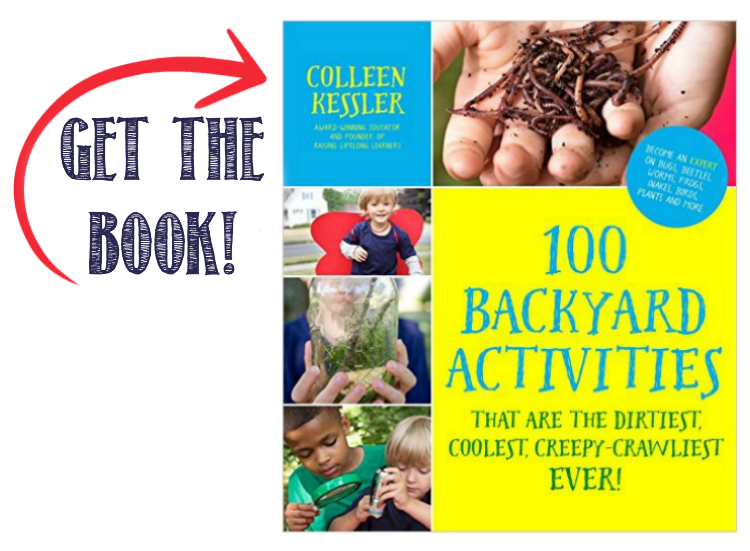 I’ll bet you’re a bit like me… Do you want your kiddos to reach their potential? Better yet, do you want your children to blow through their potential? 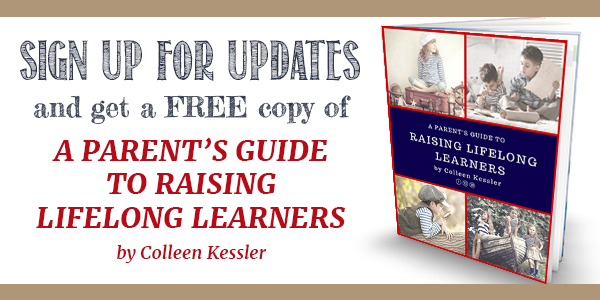 I want my kids to love learning. I want them to be innovators. 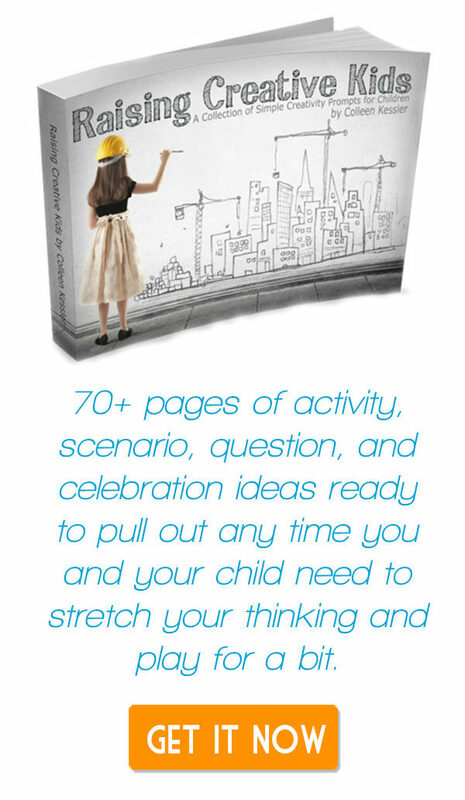 According to Tony Wagner, author of Creating Innovators: The Making of Young People Who Will Change the World, “the average child asks 100 questions a day. But by the time a child is 10 or 12, he or she has figured out that it’s much more important to get right answers than to keep asking thoughtful questions.” He goes on to explain that an increasingly narrow definition of success (including our society’s current focus on achievement) is creating a culture that makes innovative thinking difficult. So, how do we raise innovative thinkers in spite of today’s standardized culture? Whether your children are imagining themselves as swashbuckling pirates, or building a working model car out of K’nex and LEGO, creative play teaches your children to rehearse their ideas, and see the effects of their actions in safe ways. When kids play, they take risks they otherwise might not. 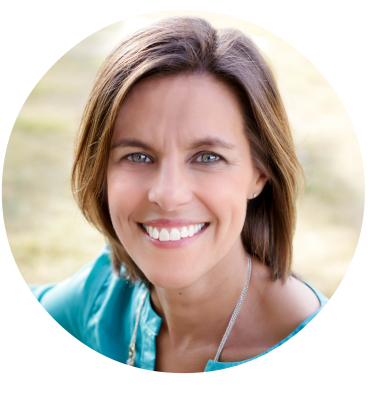 Failure is framed now as an idea that just didn’t work out – not as a soul-crushing blow. Play turns problems into challenges. Play makes the serious seem fun. Play takes the idea of one right answer and transforms it into any number of possibilities. My kids ask me questions all day long. I don’t know all of the answers. And, I love it. I work really hard to show them that it’s okay to not know something, and then go find it out. Teach them the beauty of searching for answers in books, online, or by watching documentaries. Ask your kids questions in return. Encourage them to come up with ways to make the world a better place. What would they invent to make mornings flow more smoothly? Can they think of a better way to organize and put away all of the laundry? Maybe they can reinvent the robotic vacuum cleaner and make it better. We’ve enjoyed subscription boxes before. I love that they come with everything we need in order to complete a project. 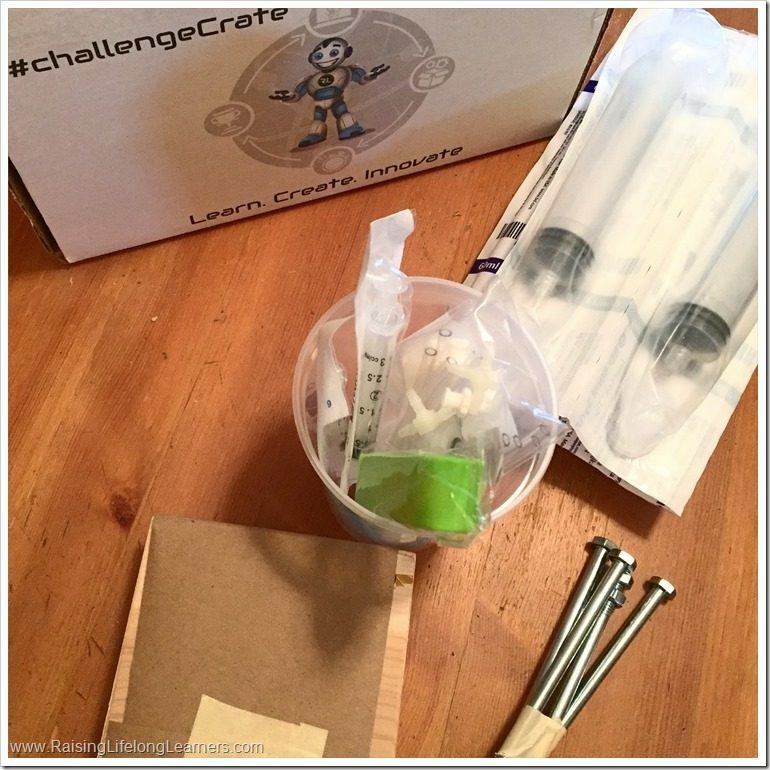 Our Challenge Crate came with everything we needed to make a hydraulic can crusher. Super cool. My 13 year old dove in, using my iPad Mini and keyboard case to pull up the CAD models and lessons. First, he learned about Pascal’s Law using a hydraulic thumb war game. Then, he played the same game with different sized parts to explore mechanical advantage. Third, he pulled the materials together to make a hydraulic pump. Finally, my kiddo used all that he had learned, and all the materials, to make the coolest can crusher ever – one he’s excited to give to his grandpa this weekend for his 75th birthday. 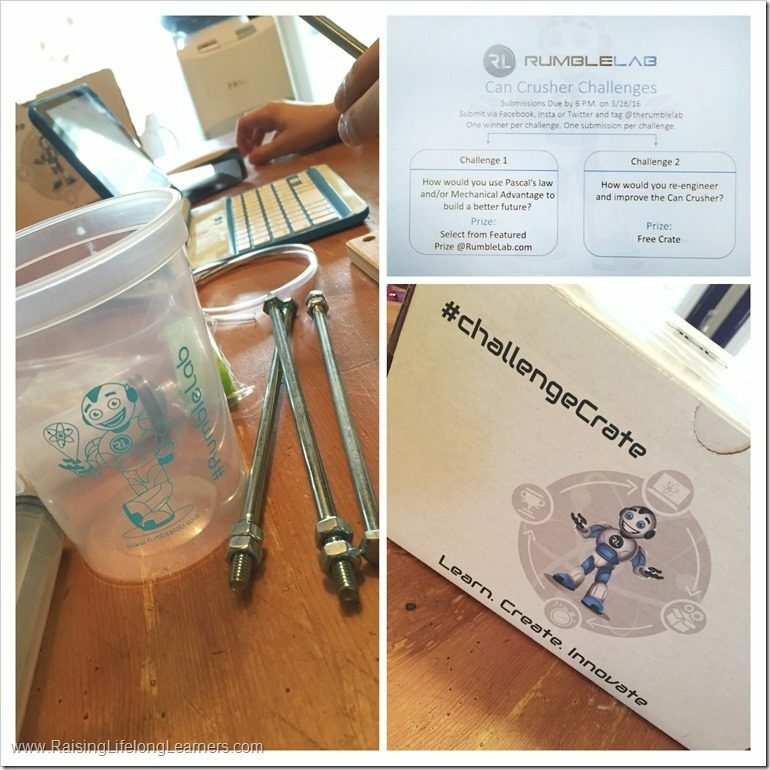 What I love most about the RumbleLab Challenge Crate, though, is that the creators value innovation, too. 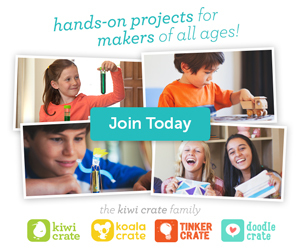 The activities I just described were valuable, well-done, and fun – a perfect combination in a subscription crate. But they didn’t stop there. We received a postcard in the mail today, challenging us to gather some friends and come up with ways to use Pascal’s Law to make the world a better place. To create a better future. To innovate. 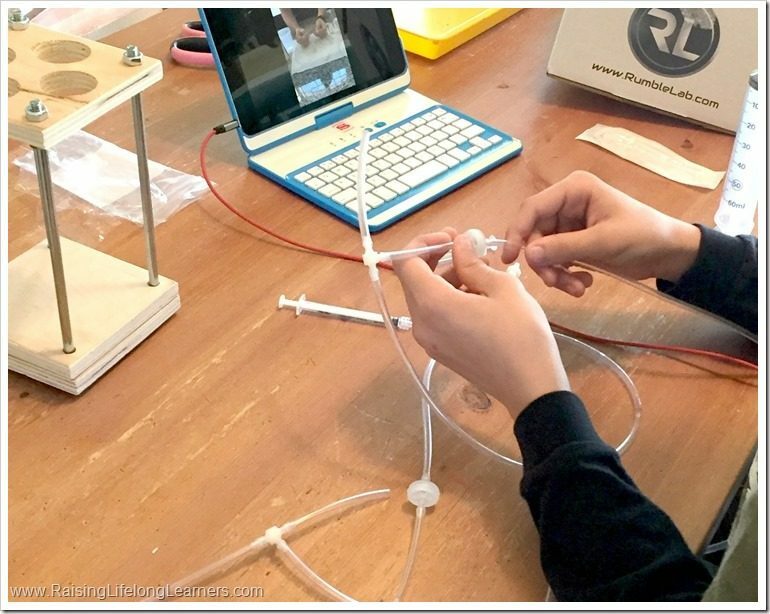 There was a second challenge issued on the card as well – to take what we learned in building the can crusher, and what we know about mechanical advantage, and design a better can crusher. Guess how we’re spending our Easter weekend? And help your kids do the same… Help them combat the “fixed mindset” attitude that they are what they are. According to Carol Dweck, author of Mindset: The New Psychology of Success, when kids (or adults) have a fixed mindset, they spend their lives trying to prove themselves so they can live up to what they are. Compare this to the growth mindset where kids feel they can be anything. A growth mindset is when kids (and adults) believe that the characteristics, talents, and ideas they have are just the starting point. They’re the platform from which they jump off or build. A growth mindset creates a passion for learning rather than a hunger for approval, according to Dweck. And that’s another thing I loved about The Rumble Lab. It’s not just about learning something. One of its stand-out features, in my opinion, is that the founders challenge kids to apply what they’ve learned to new situations. Innovative thinking built right in. 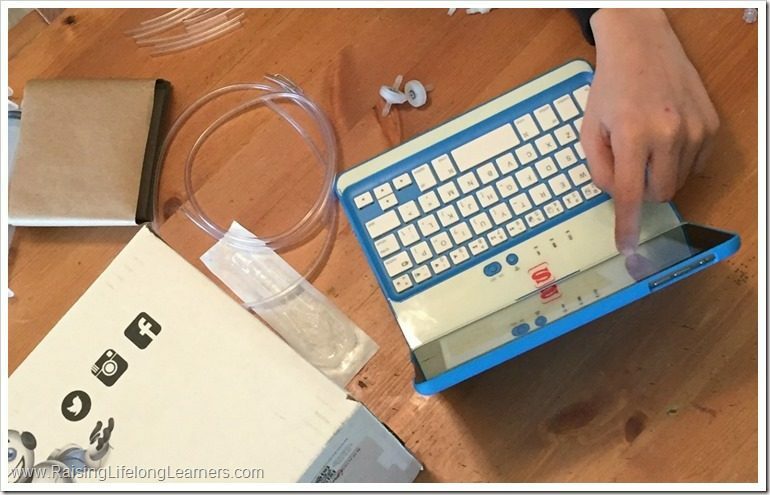 Whatever you do, help your kiddos see innovative thinking as fun. Pose problems, encourage them to think creatively, and give them lots of opportunities to be unique and come up with new solutions to old problems. 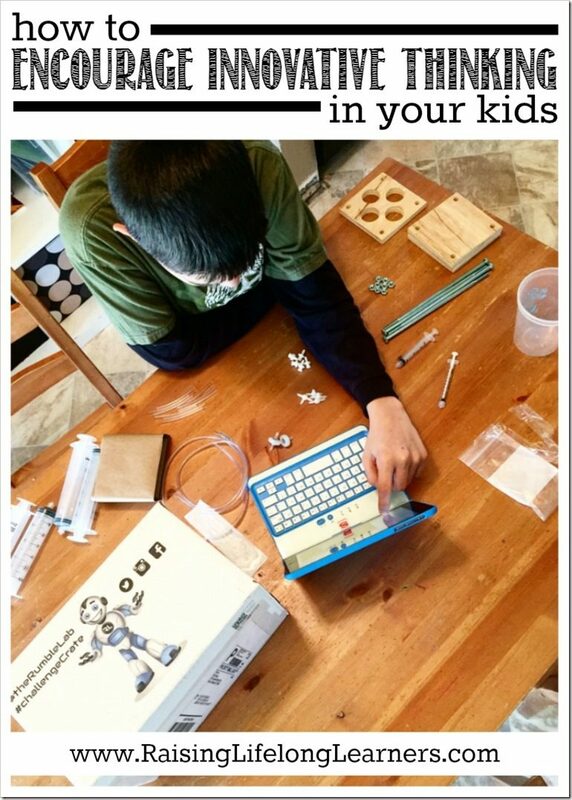 What kinds of things do you do to encourage innovative thinking at home? Want to try the new Challenge Crate that releases on May 1st? Supplies are limited and you can only order it until April 15th. 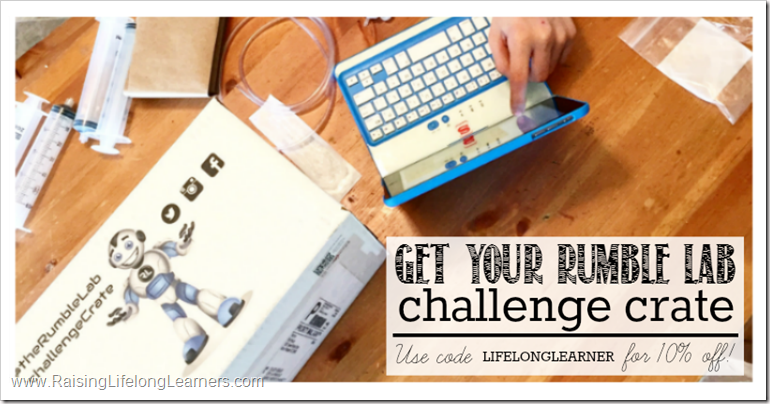 Use the code LIFELONGLEARNER to get 10% off of the May Challenge. I know that I’m looking forward to seeing what it’s all about – um… I mean my kids are looking forward to it. Thank you to Rumble Lab for sponsoring this conversation. I can’t wait to try our next crate — It’s really awesome!